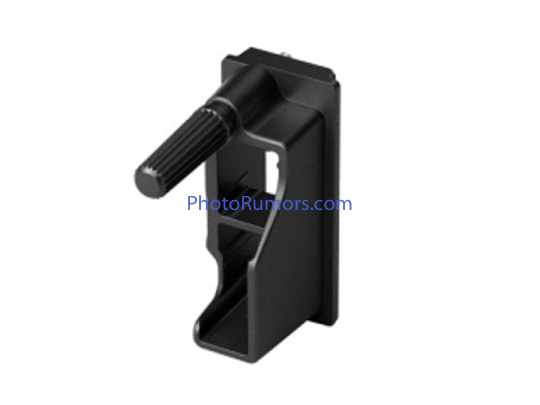 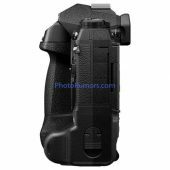 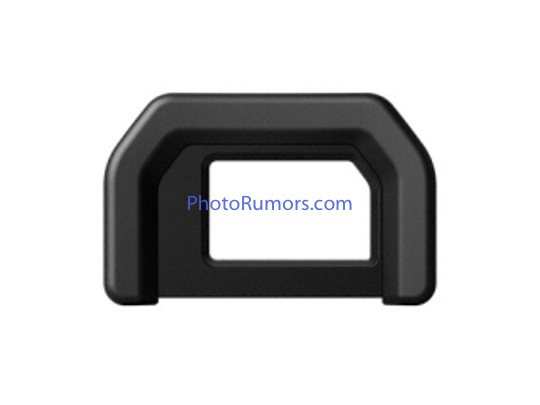 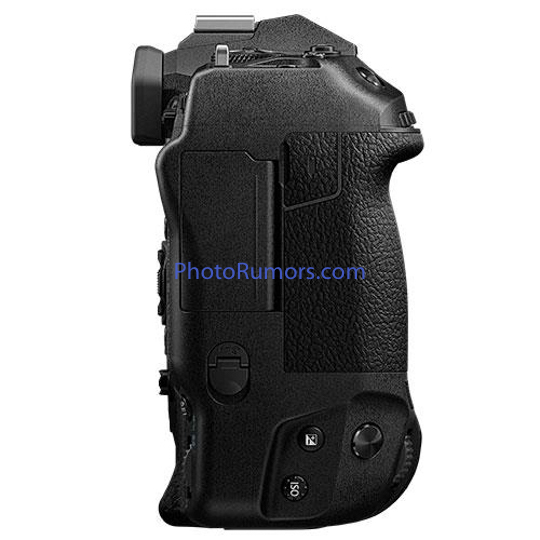 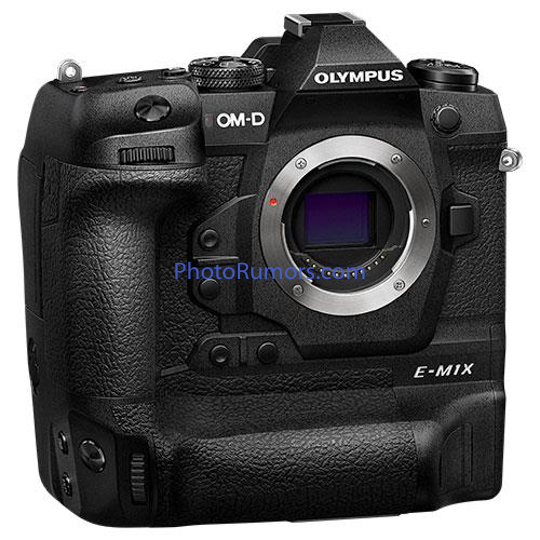 I received some additional pictures of the upcoming Olympus E-M1X MFT camera. The new set of images has a slightly better quality then the versions I posted online last week. 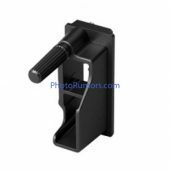 The new set also includes the new Olympus eyecup EP-17 and Olympus CBL protector CP-1. 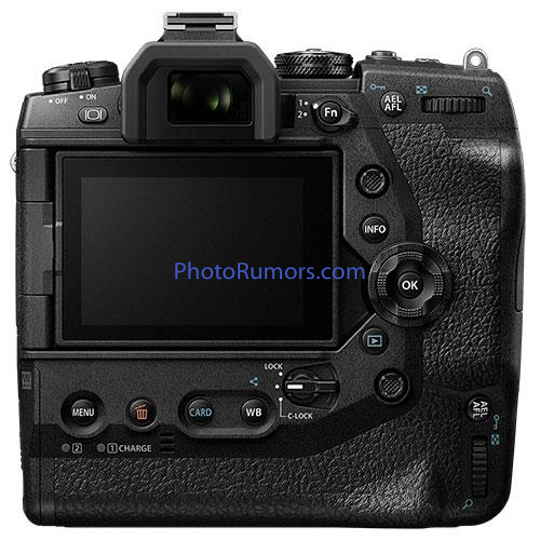 The rumored E-M1X specifications can be found here. 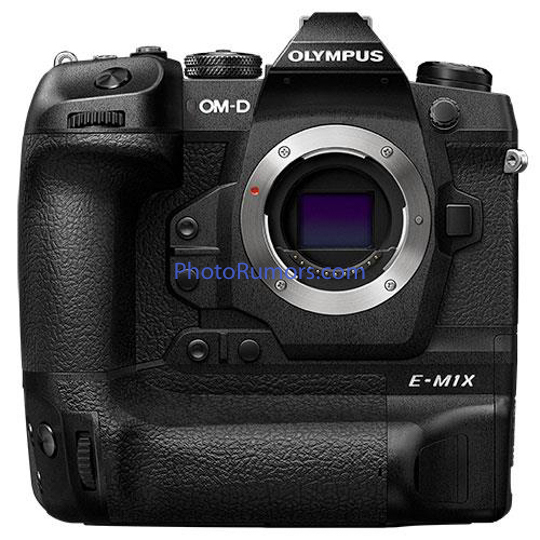 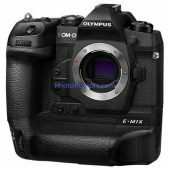 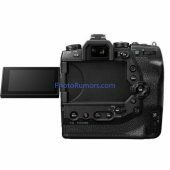 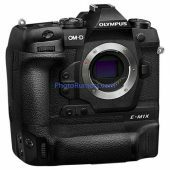 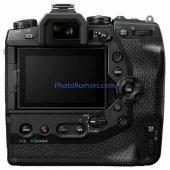 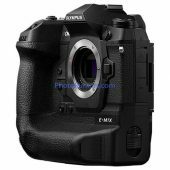 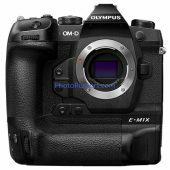 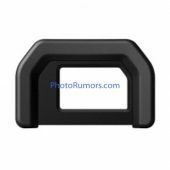 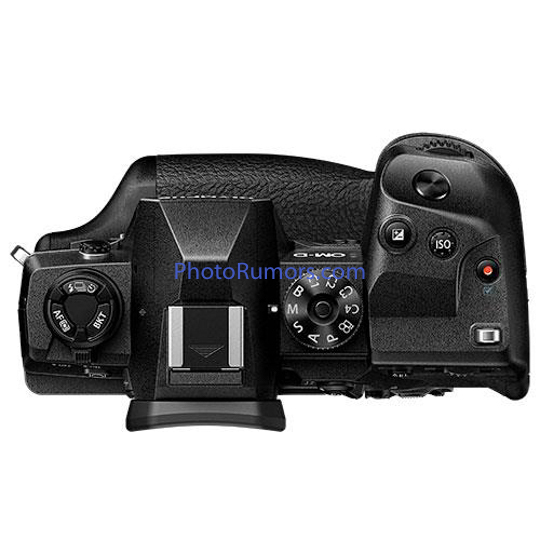 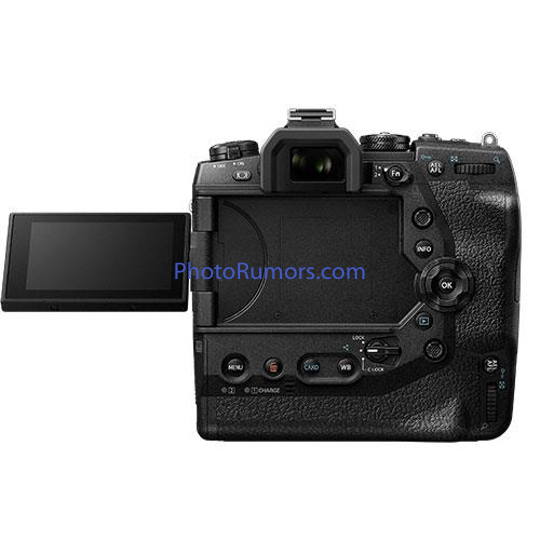 The leaked E-M1X specifications are available here.